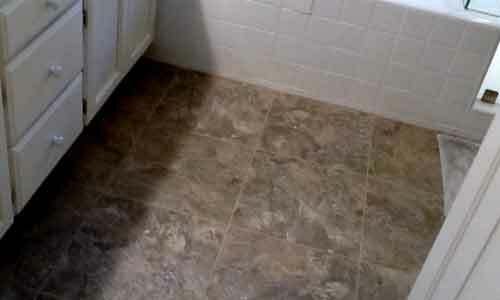 If you are looking for Waterproof Vinyl Flooring, come in and check out the many styles and options we have. 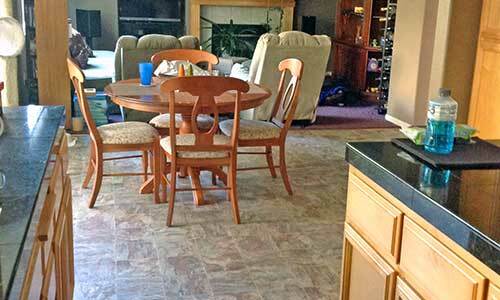 Waterproof Vinyl is extremely versatile flooring that can be used anywhere in the home. 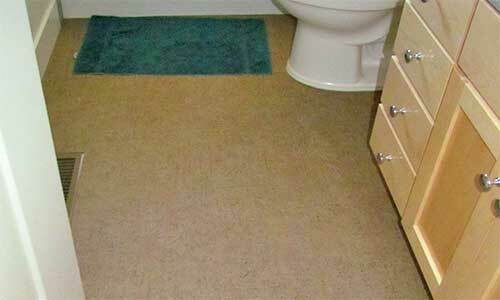 They work great in Kitchens, bathrooms and even utility rooms. See our many options in our showroom. 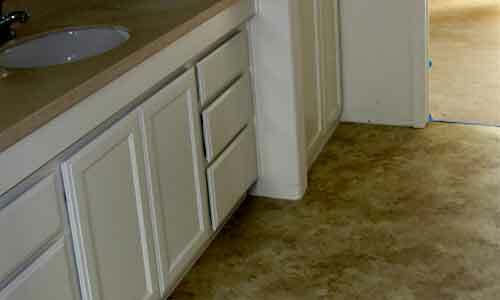 Waterproof vinyl flooring is actually very durable and extremely easy to clean. 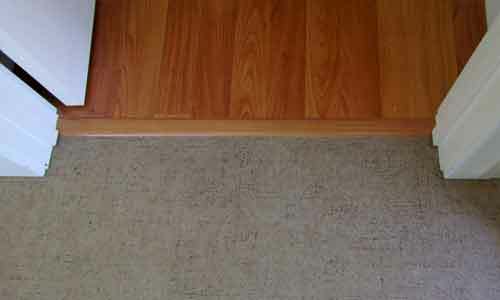 You have no need to polish or wax vinyl. 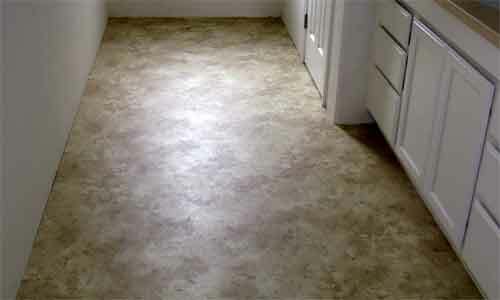 Vinyl flooring has come a long way in recent years. The quality, new styles, colors and patterns available may surprise you! 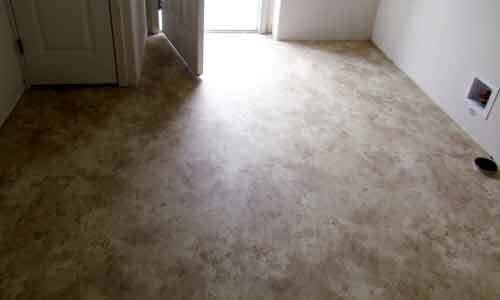 Waterproof Vinyl is a great option to consider if you are looking to update a room on a smaller budget. 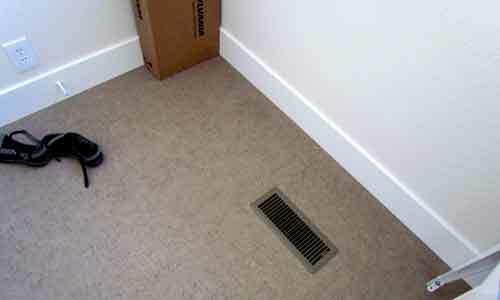 Be certain to ask us about our installations. 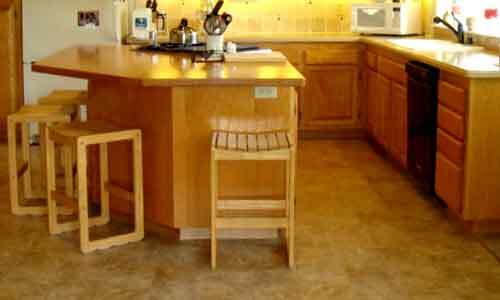 We offer installations services to both commercial and residential clients. 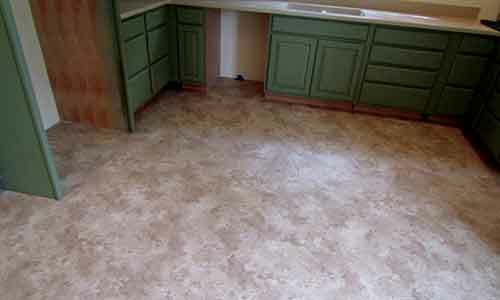 Here is a link to our regular Vinyl Flooring page.